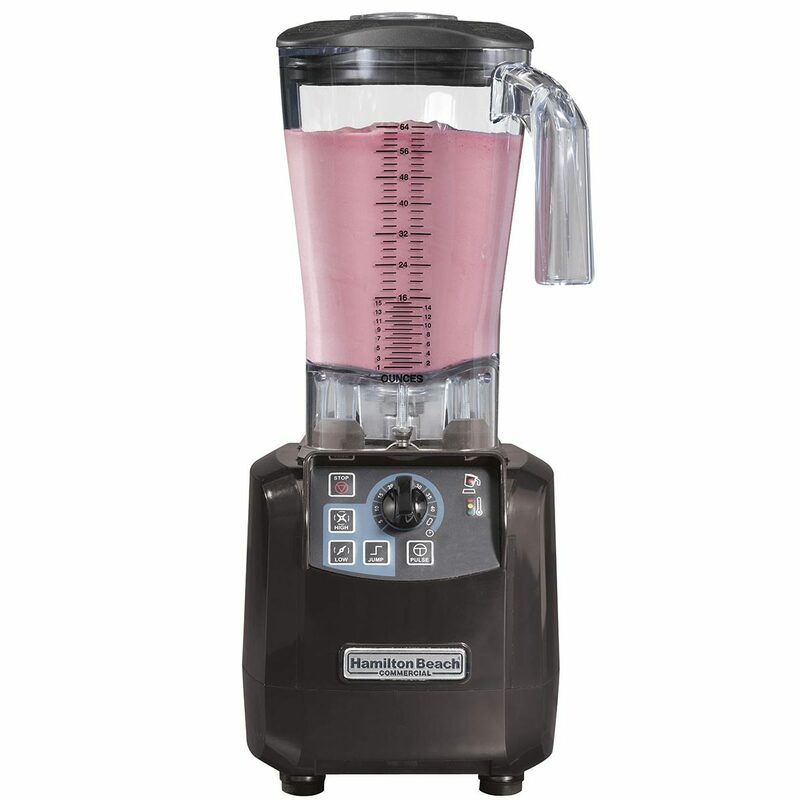 A blender with something extra. 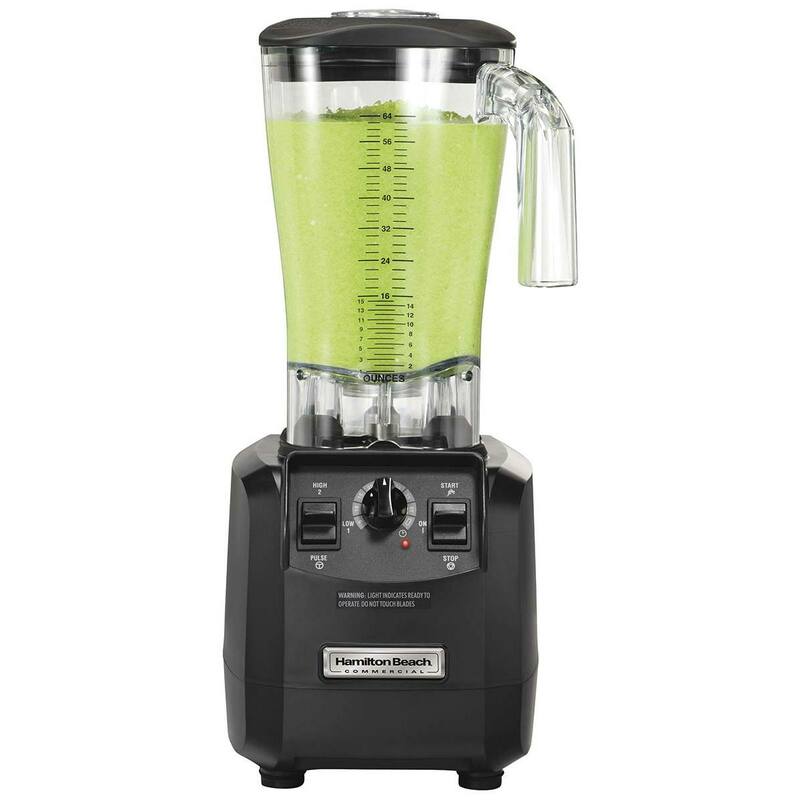 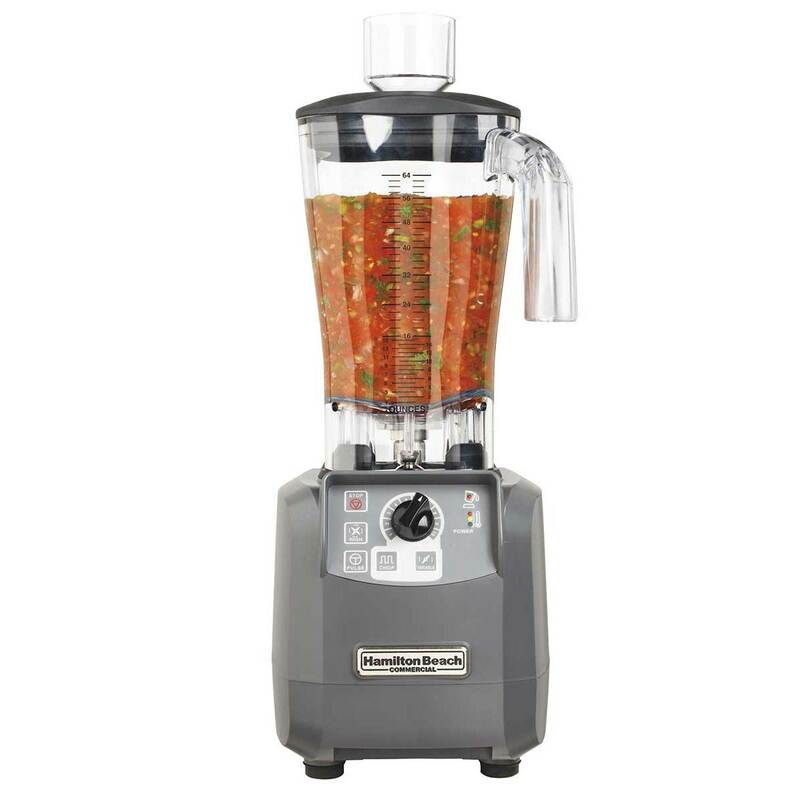 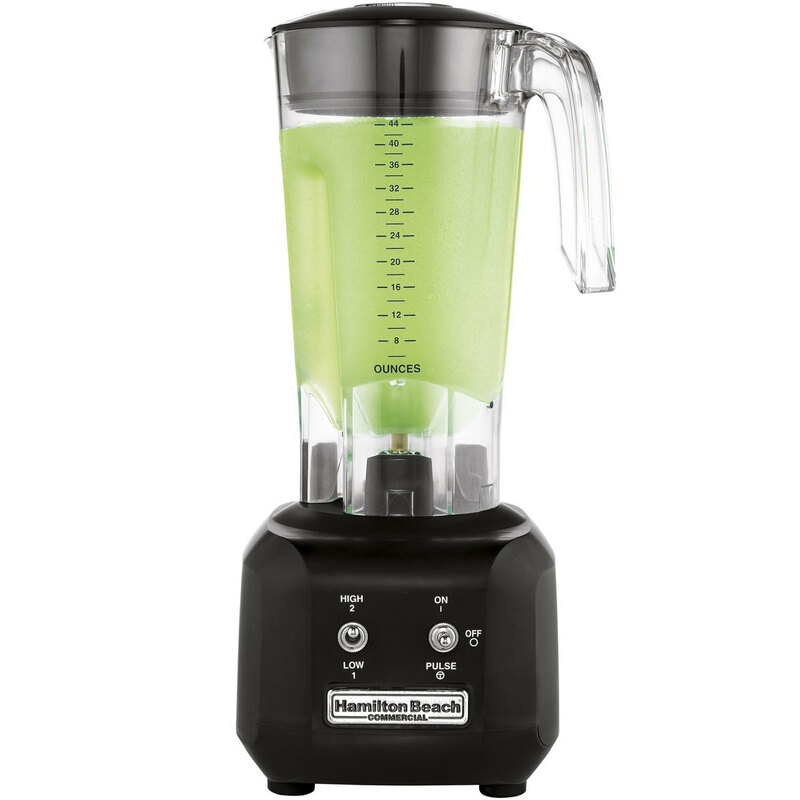 Hamilton Beach® Food Chopper Blenders take your blending options a step further, letting you blend in the larger-capacity jar or convert to a convenient chopper. 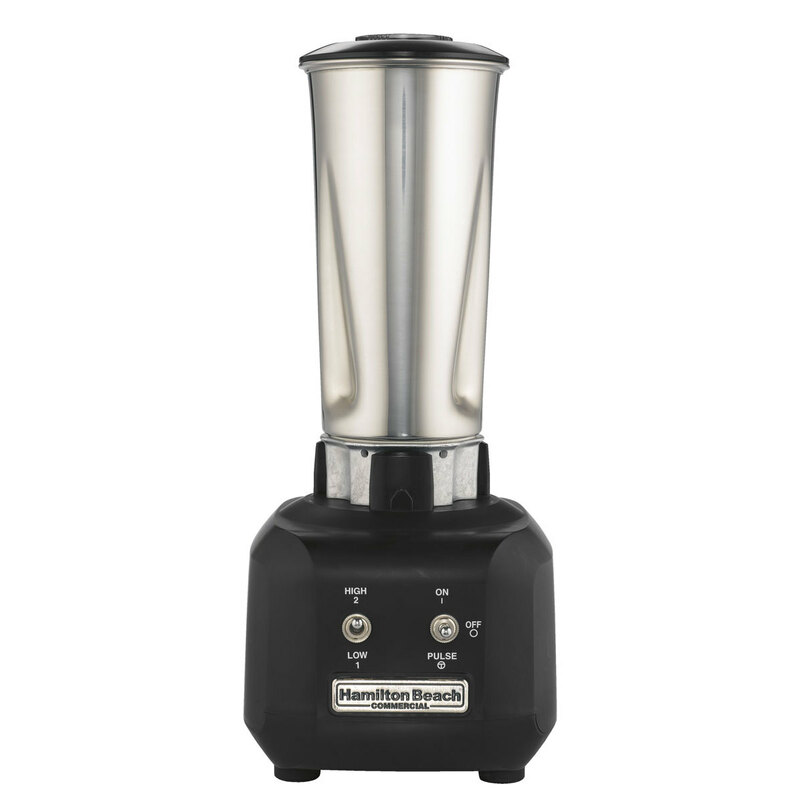 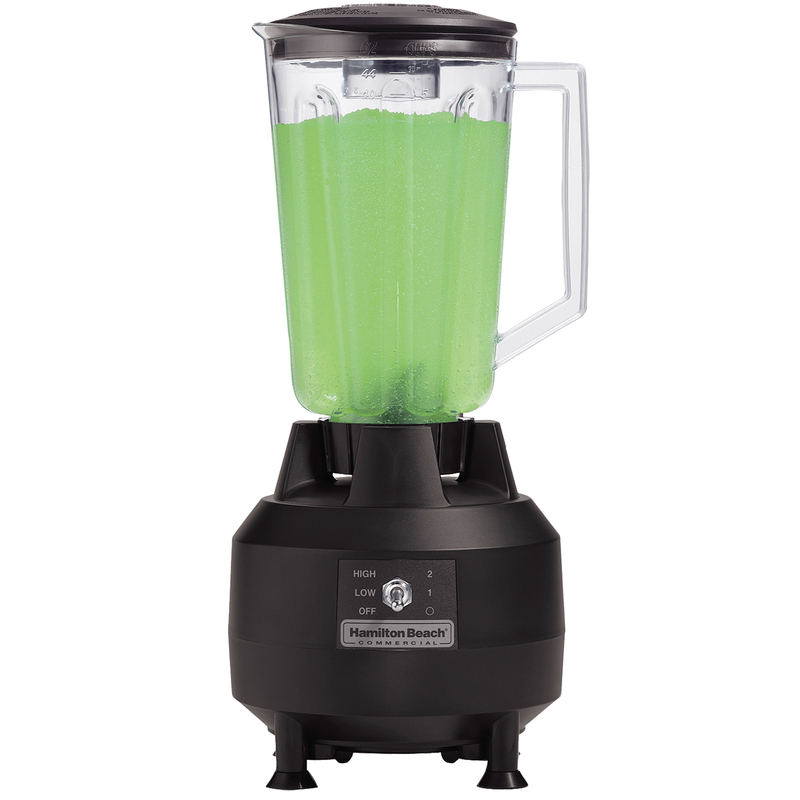 Equipped with powerful blending and chopping blades, each versatile Food Chopper Blender offers excellent results from the first batch to the last.